Softspoken‘s new single “Paradox” is out now. 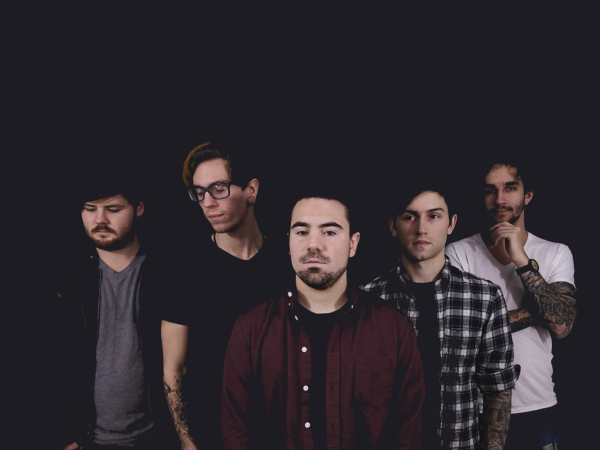 Idobi has added the track to their playlist, on this week’s Fresh Picks. Request “Paradox” via Idobi Radio, HERE.